A normal Caesar Salad is heavy laden with dressing, croutons and cheese. 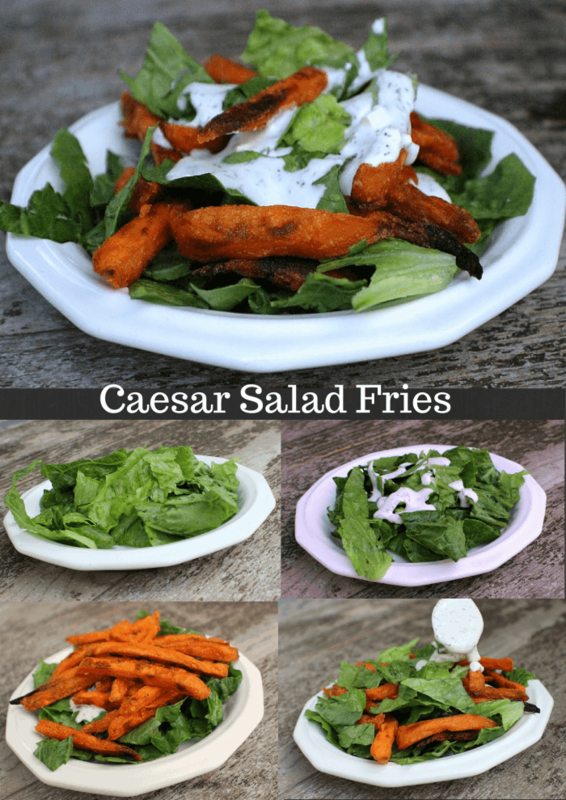 We decided to brighten up our Caesar Salad a bit and add a new twist, Alexia Sweet Potato Fries. Once the weather starts to warm-up in PA, salads become a staple on our menu. Finding ways to serve wholesome foods made with all natural ingredients is easy with Alexia Sweet Potato Fries with Sea Salt. Request a login to post your recipes here.